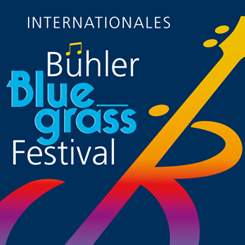 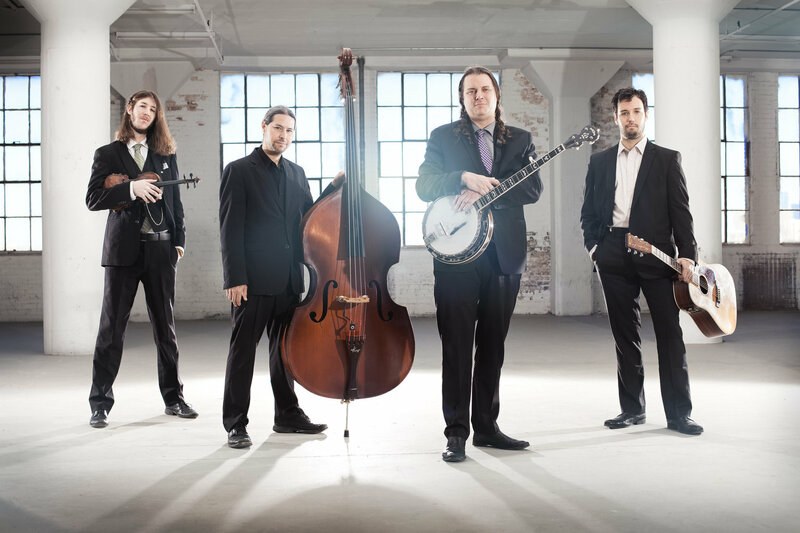 Following the BIB post of 21 Jan. on the 17th International Bühl Bluegrass Festival (Fri. 17-Sat. 18 May 2019) in Germany, thanks to Matthias Buschert, Bühl city press officer, for these photos of two of the acts on the lineup: the Henhouse Prowlers (USA; above), who have toured Ireland several times, and Dieselknecht (D; below left) from Dortmund. 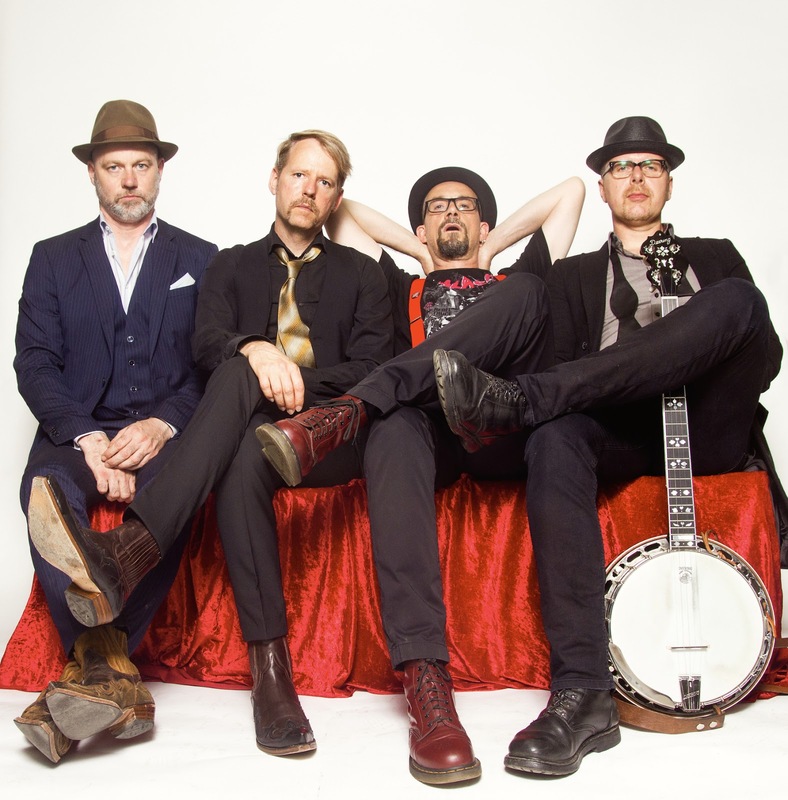 These two bands will be in concert on Friday night (17 May) in a programme designed for a younger generation of listeners - the members of Dieselknecht were in heavy metal and punk rock before turning to their present course. For the high-powered US acts on the main Saturday programme, see the Festival web page, where a flyer can be downloaded.